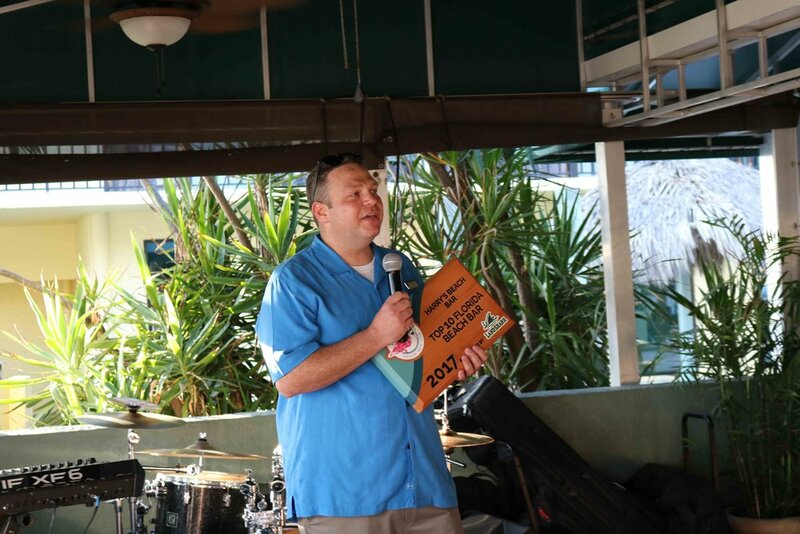 Chris, the General Manager, accepts the 2017 Top Florida Beach Bar award. 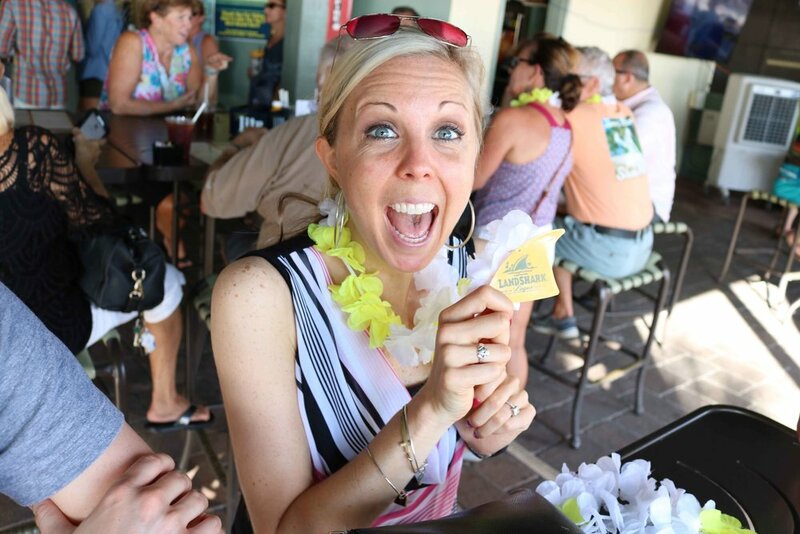 Harry's Beach Bar kicked off the party season by celebrating their Top 10 win in the 2017 Best Florida Beach Bar contest sponsored by LandShark Lager with music, raffles, custom designed T-shirts, and a specialty beach cocktail called "Five Times the Fun!" Life of the Party had the bar rocking all night long. 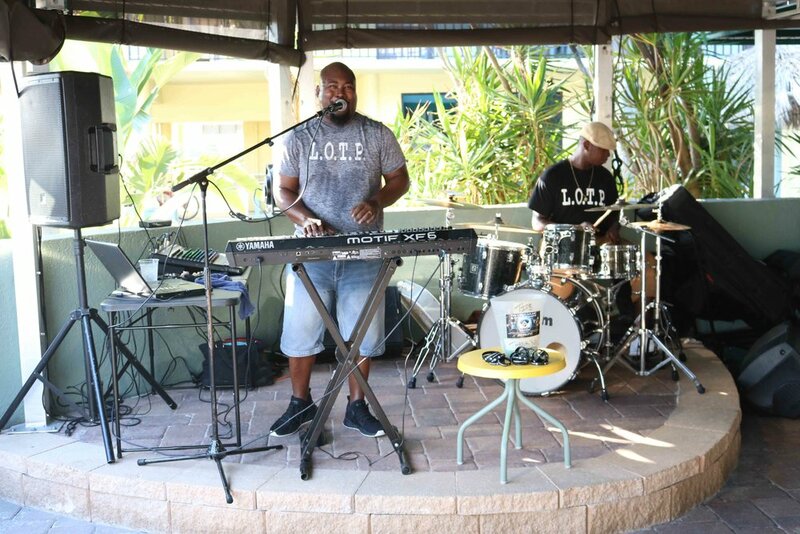 This band was so versatile in their song selections that there was something for everyone! 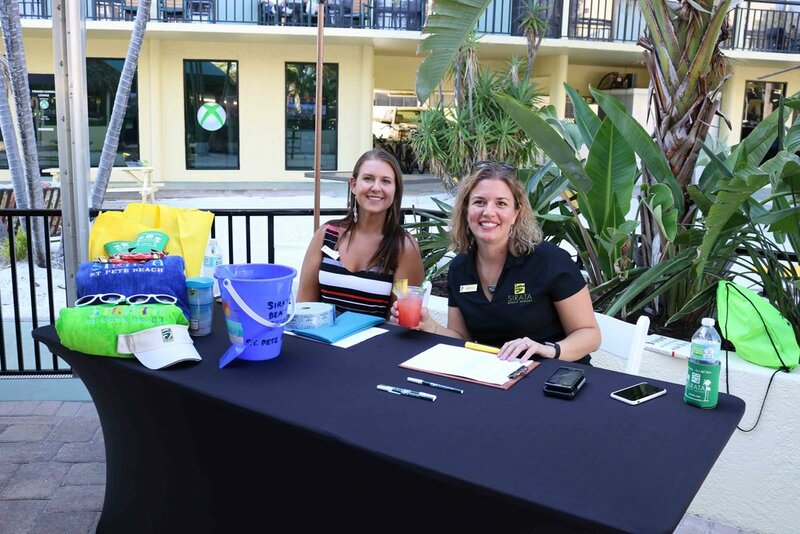 Sea Turtle Trackers was there raising money and awareness for Florida's Sea Turtles. 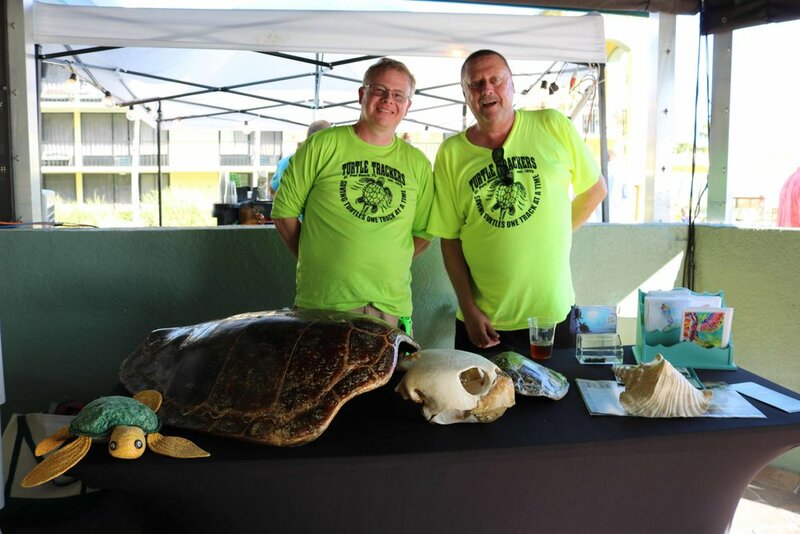 It's a great organization and we encourage you to visit their site to learn more about how you can make a difference to the future of sea turtle conservation. 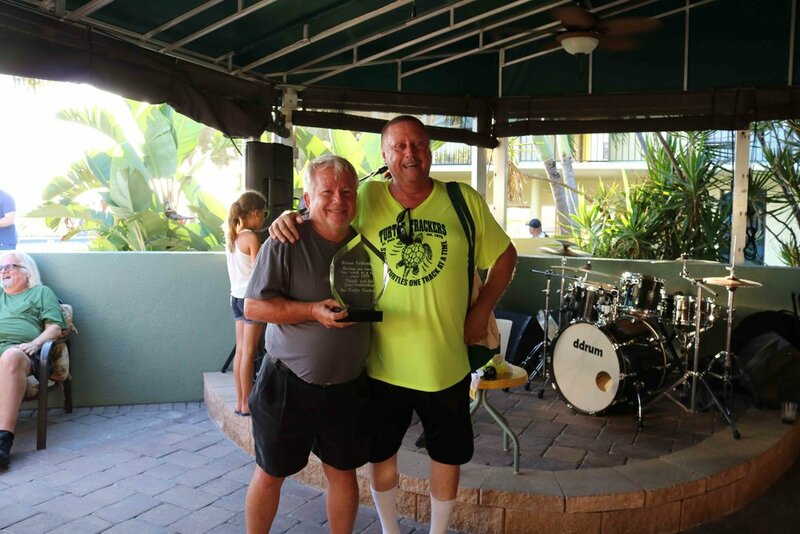 Chris, Terry, and all of the management and staff were there to celebrate this great accomplishment. 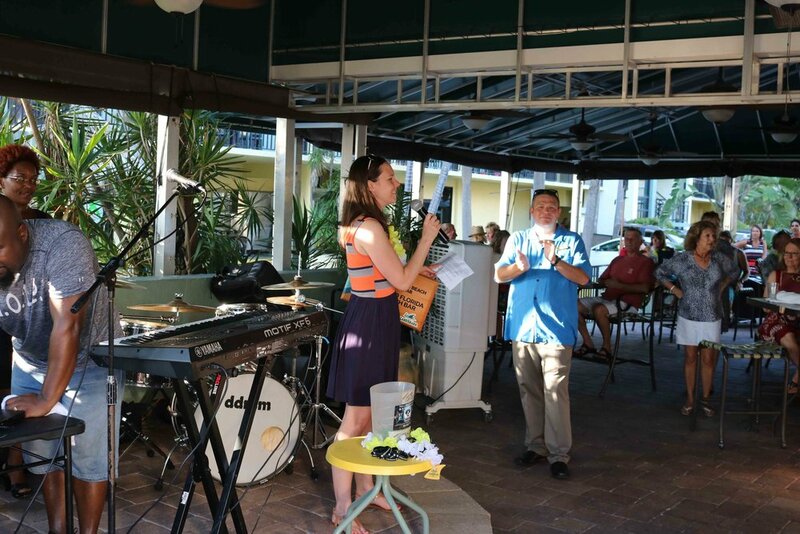 Thank you Harry's Beach Bar for all you do throughout the year!